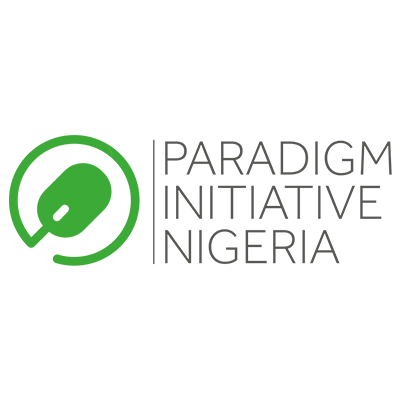 Paradigm Initiative, formally known as Paradigm Initiative Nigeria unveiled a new identity in line with its new aspirations and focus, just as it kicked off the Internet Freedom Forum 2017. Paradigm Initiative has also become an affiliate of the CDI Global Network, a network committed to building a global movement of technology for social change, helping people to recode their lives, their communities and the world. Through a network of digital empowerment centers with presence in Latin America (Mexico, Colombia, Chile, Brazil, Venezuela), US and Europe (Portugal), and now Nigeria, and by extension Africa; CDI Global Network is working closely with local partners to enhance their existing programs, generate new opportunities and strengthen the idea of using technology for social change. Becoming a part of this network has continued to improve our work as we strive to connect underserved youth with demand-driven ICT skills in Africa. Another of our programs, designed to foster technological entrepreneurship amongst students in Nigeria’s tertiary institutions, formally known as the TENT Program will now be Known as the ‘Techtiary Program.’ All programmatic goals remain the same. Currently, “Yaba College of Technology, Lagos State College of Health Technology, Nnamdi Azikwe University (UNZIK), Obafemi Awolowo University (OAU) and Federal University of Technology FUTA are some institutions where Techtiary clubs are active”. In a nutshell, the work of Paradigm Initiative will now be scaled to make a greater impact across Africa. Our new identity positions us to strengthen our work and to amplify our impact within and outside Nigeria.